Réputé pour sa richesse de constitution, 1989 nous charme par toute la splendeur amenée par l’évolution. Souvent comparé aux célèbres 1959 et 1961, il est décidément un vin unique en tous points. Cela commence dès la robe qui conserve une profondeur surprenante. Le nez apparait ensuite très jeune sur des notes de crème de fruits et des tonalités florales. "Le nez monte en acidité volatile qui se manifeste par des notes typiques de cacao mentholé et acidulé (After Eight Mint...). La bouche est en masse, extraite, rustique, d’une grande puissance et semble indestructible à défaut d’être raffinée. Un vin qui fait office de sparring partner particulièrement musclé pour un lièvre à la Royale." "I have always been a huge fan of this wine, with incredible depth and richness of character. Dried meat, game, berry, spice, asphalt and tar. Full body with layers of ripe tannins and spice. It goes on for minutes on the finish. This is a fabulously spicy with black pepper, cinnamon, cloves, black truffles, sous bois and licorice. Decant two or three hours before serving. Purity and balance. This is the legendary 1961 again." 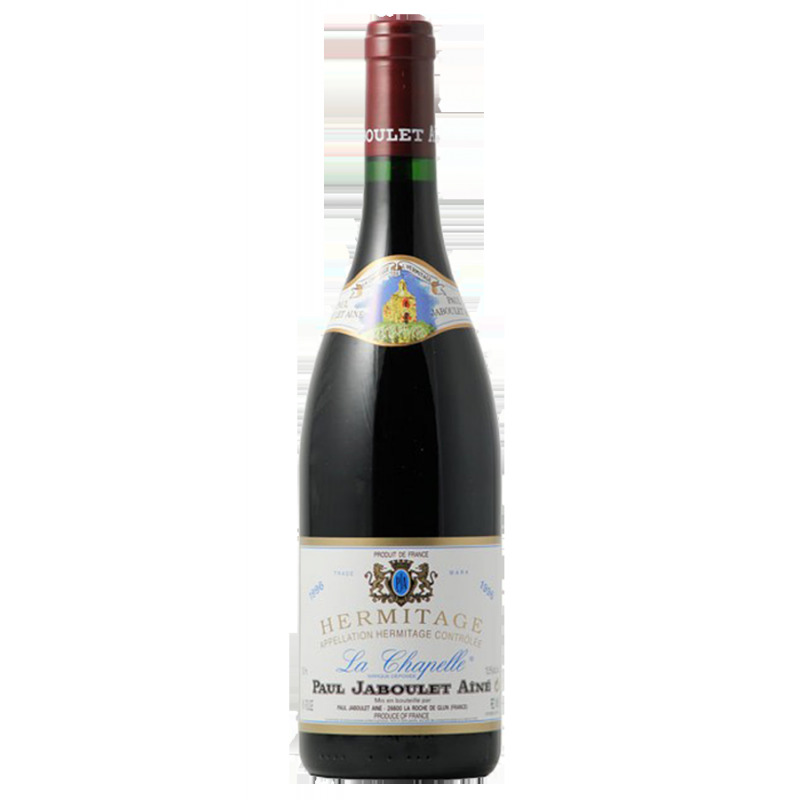 "Lacking that extra dimension of freshness and purity of the '90, the 1989 Hermitage la Chapelle is still a fabulous wine that offers sensational aromatic fireworks to go with full-bodied richness and depth. Showing classic la Chapelle smoked meats, currants, wood smoke and chocolate, this beauty hits the palate with no hard edges, a blockbuster texture and a finish that just won't quit. It shows the slightly more masculine, austere edge of the vintage, but the tannin is beautifully sweet and it packs a serious amount of fruit in the mid-palate. I've had a few tired bottles of this over the past few years, so provenance is key. Nevertheless, well-stored bottles will continue to drink beautifully for another couple decades." "A torrid summer with little rain and good weather during the harvest led to a Chapelle of immense potential. Burly and not as seamless as the '90, with layers of this wine's typical plum, mineral and blackberry notes. While monolithic like a granite block, all the pieces should come together as it ages."